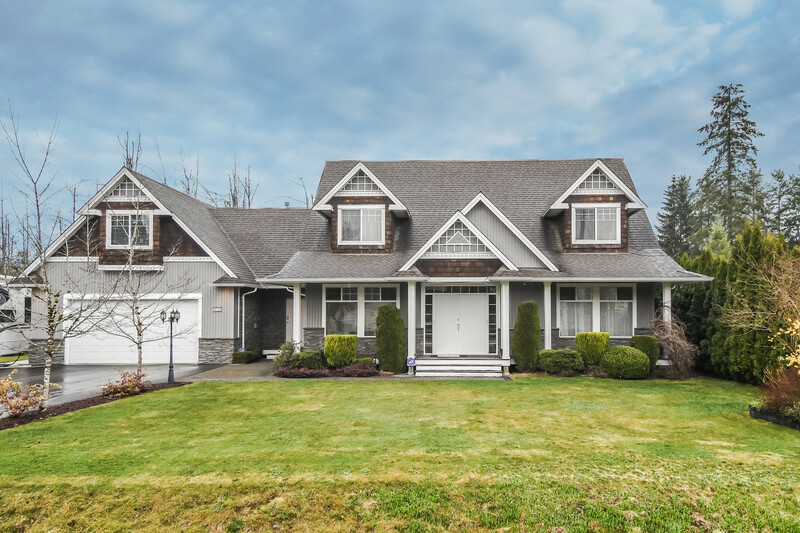 We have listed a new property at 108 9061 HORNE ST in Burnaby. WINNER! The moment you arrive you know this home & this complex are very special. When you step inside & see how the pride of ownership stands out you know, this is the home you've been hoping to find. 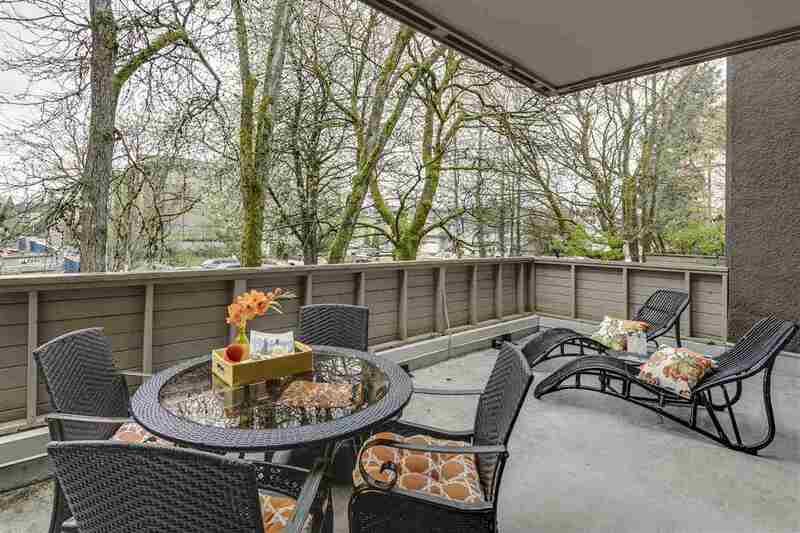 Lovingly maintained this immaculate 3 bedroom plus family room townhome is a Buyer's Dream. Visit inside or relax on the 300 sq.ft. private patio. You'll love the grounds & the amenities. BONUS, this home enjoys an excellent location convenient to Lougheed Mall, skytrain, SFU, restaurants, commuter routes & more. This is the location, the setting & the home that Buyers dream of. See for yourself & then start packing. You're going to love it!